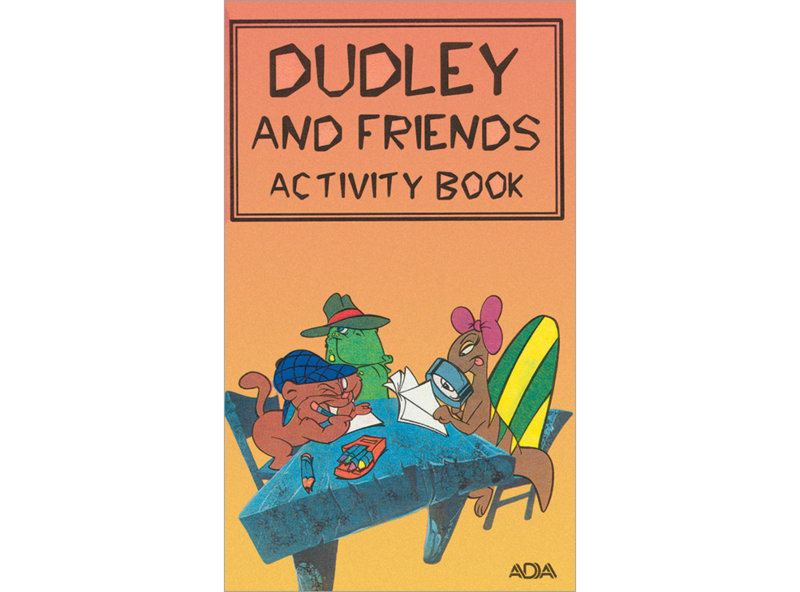 Dudley and his pals play dental detectives. Includes word searches, mazes, crossword puzzles and other favorites. 3rd grade and up. 16 pages, 8" x 5".